India team has in full form and confidence before T20 World Cup 2016. Indian team recently defeated by Australia in 5 match ODI series on its own land with 4-1, but India stoped Australia to clean sweep. After that Indian team defeated Australia In T20 Series first match with 37 runs. Now Indian players have confidence to win this series, Indian top spin attack R ashwin has back in the action and took 2 importent wickets for India. Indian run machine Virat kohli has come in form and veteran player Yuvraj Singh also added in the T20 team. 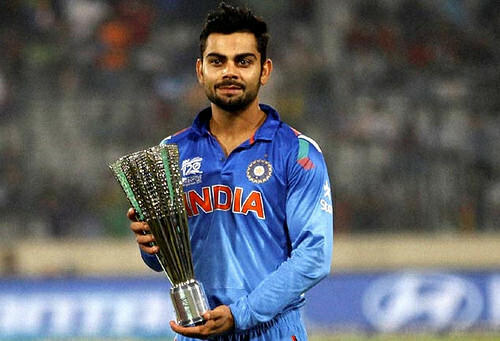 T20 World Cup 2016 will be hosted by India, India will be most dangerous team in his home land. India has bad memory with last T20 World Cup, India defeated by Sri Lanka team in final match. This is 6th edition of T20 World Cup. This team will repeat the history just like in 2008 T20 World Cup, but this time team has not very veteran players according to fast pitches. So there might be difficult for indian betsman to make balance with those pitches. This time team has not master blaster sachin tendulkar that is god of cricket, who retired from all format of cricket. So what does team india have strategy regarding to this world cup. Indian team has many youngsters players, there is not good bowlers in indian team.what will happen keep finger crossed. India team has not strong middil order except captain dhoni.virat kohli will be a trump card for india.he was struggling for his form but he got his form in last series played against sri lanka and made a very good hundered. Indian team has new young player's like fast bowler Bumrah performing very well in Australia in ODI and T20. Manish pandey made 100 in 5th ODI and make India win. Ravindera jadeja bowling really well in depth overs. So we can say that indian team looking very balanced and Cool captain Dhoni has also come in form. Dhoni also clear that he is not thinking about retirement from ODI because Dhoni left the Test cricket recently and Indian Test team performing really well in captaincy of Virat Kohli, Now in ODI India lost this series, Question will arise on dhoni Captaincy. Now dhoni has good chance to prove himself again. In recently Shane Warne Predicted about T20 world Cup 2016 Winner on its twitter, We know the prediction of Shane Warne, every prediction of Shane Warne Comes true, plenty of people said that he is fixer of cricket but no body can prove that, According to Shane Warne India will hold the trophy of T20 World Cup 2016. T20 World Cup 2016 Schedule also declare by BCCI. So get ready for T20 World Cup 2016 Tamasha, you can also enjoy the Live cricket from Hotstar, or Starsports network. 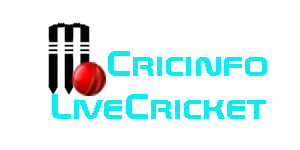 Cricket fans easily Book Tickets Online for watch live T20 World Cup 2016 in stadium.